A great price. Crystal clear 1080p HD footage. 2.7” LED screen and easy to use features. What more can you want from a budget dash cam? 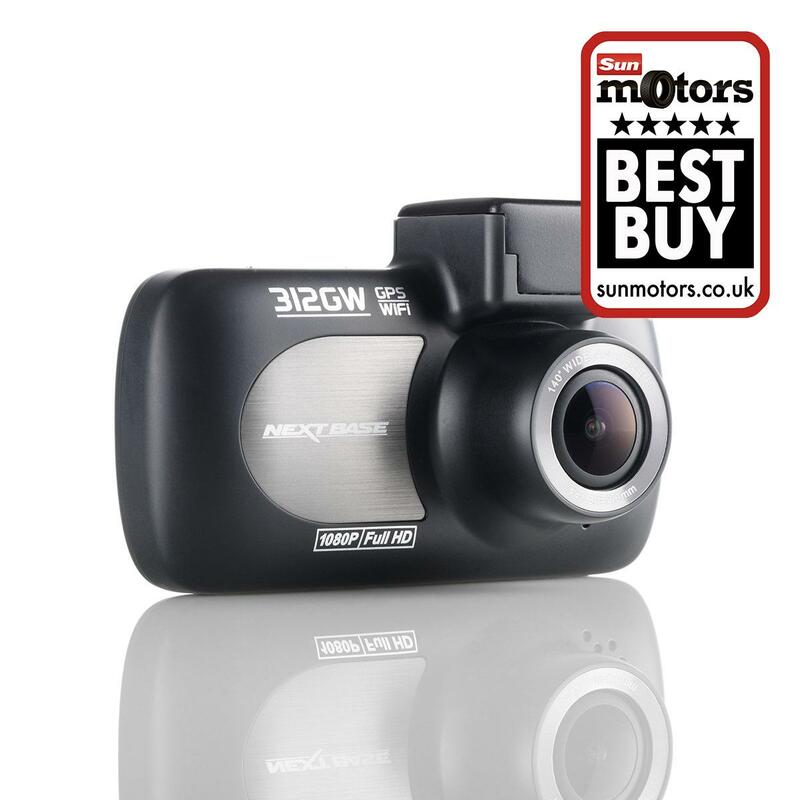 The NextBase NBDVR212 Lite 1080p HD Dash Cam has it all. The first of its kind to include the innovative Click & Go Magnetic Powered Mount, the NextBase NBDVR212 Lite 1080p HD Dash Cam is both easy to use and affordable, making it an ideal first dash cam. 1080p HD video recording gives you all the evidence you need should you ever be involved in an accident or collision. Easy to download footage will back up any insurance claim and prove that you were the responsible driver.